Video dominates today’s marketing channels and it seems video will continue to dominate for a while longer at least. considering that, it’s important to optimize it in ways that create the most significant impact. Branding with video is not a new marketing tactic but consumer expectations have risen, and they expect tailored experiences designed to fit their personal needs. 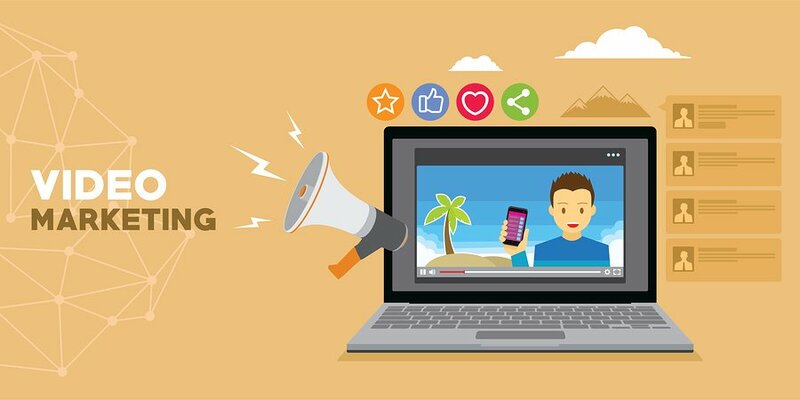 Video marketing is still the best way to create engagement on social media platforms. It is the main means of communication between brands and their customers. 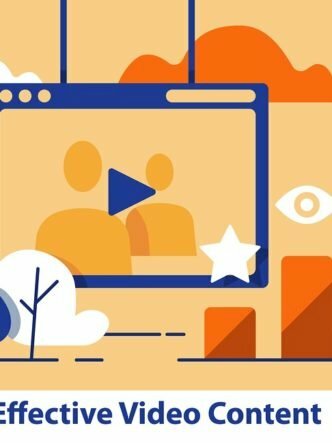 Different platforms, diverse audiences, best practices and other factors need to be considered when using social video to boost engagement. 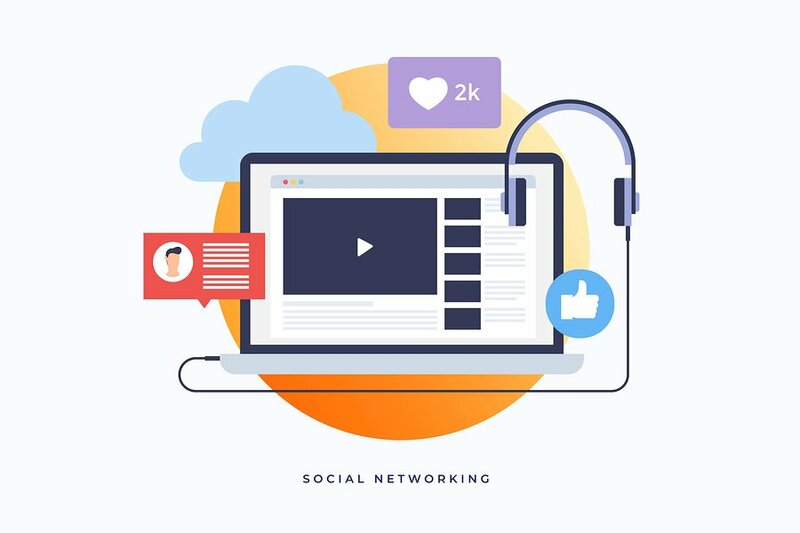 When you’re posting videos on social media, followers are not necessarily looking for information about your company or a specific product. If they follow you, your posts appear on their feed. That is why posting the right type of content on the right platform is crucial. You need to create short, entertaining videos worthy of sharing, rather than boring plugs for products. It’s not just a question of filming any old content, posting it and hoping for the best. You only have a few seconds to make sure that people keep watching. The first frames need to be compelling to keep them engaged. You need to research tags that are relevant to the audience you’re hoping to engage and use them within your social video content. 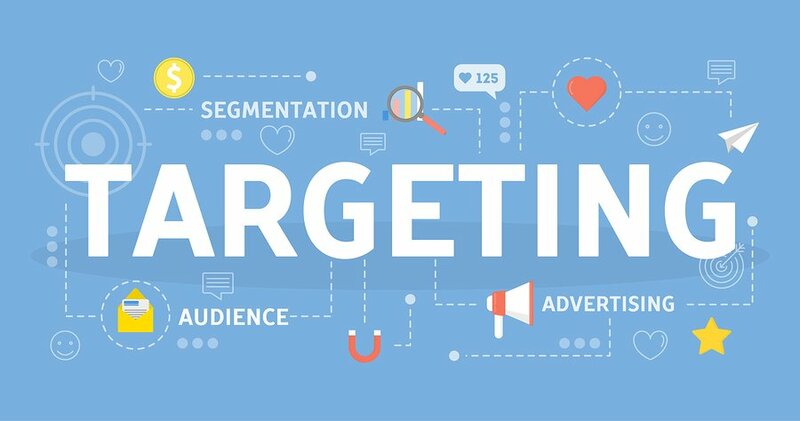 These tags help you to target and engage a specific audience more directly. What is it that makes your brand different from anyone else? The audience needs to feel they are part of something bigger than themselves. By being creative and allowing your brand’s personality to shine through, you will boost customer engagement by showing them what you stand for. Branding with video enables you to create something that will benefit your customers and do it authentically. People are often more receptive to watching videos when they’re out-and-about. Standing in a queue goes much quicker when watching a video. When your audience is watching on-the-go, you can keep it short. Videos less than five minutes long are watched the most and half the time they are watched on mobile devices. Social networks all have their own unique social video features. What does well on one platform might not work on another. Simply being present on a platform does not necessarily bring success. Brands must be able to reach users on a platform in a way that’s true to its community and norms. 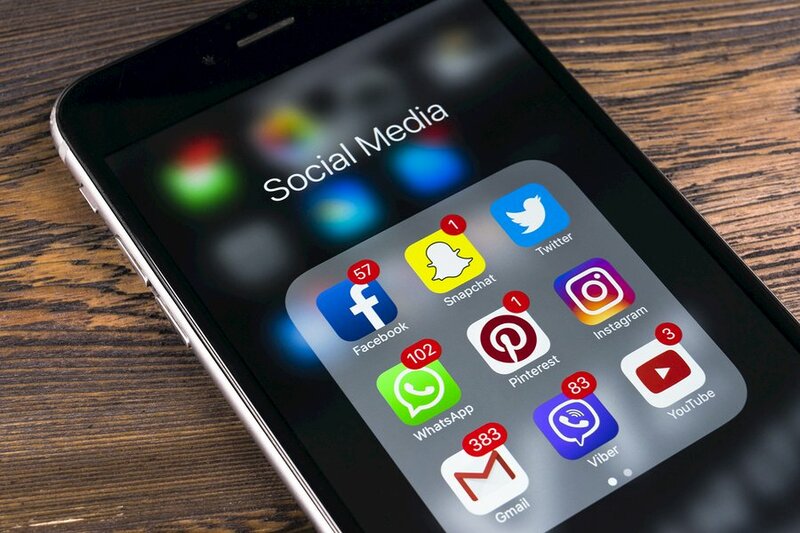 The practice of posting the same piece of content without modifying it on different social media channels will irritate people and put them off. You don’t want to be seen as a company that hasn’t quite got the hang of social media. YouTube is the go-to platform for watching more extended content like music videos, tutorials, and DIY videos. The optimal length is two to four minutes, and the ideal aspect ratio is 16:9. The best place for a video call-to-action is at the 30-second mark. More than half of the videos are watched on mobile devices, so use a mobile-first approach. Videos should not be so in-depth and educational that they are boring. If you’re not hooking your audience, your video is no good. On Facebook, the news feed algorithm gives weight to videos, and if they are native videos, instead of linking out, you have a higher chance of it being seen. 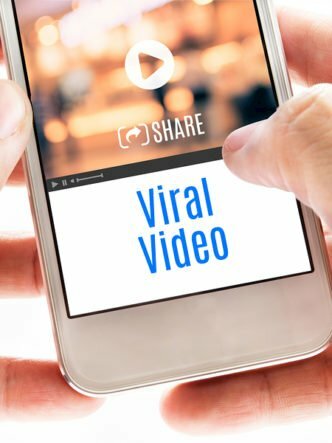 People are more likely to share videos and the more video engagement, the more visibility it is given by the algorithm. The ideal length for a video on Facebook is about one minute. A default setting means that 85% of Facebook videos are watched without sound. 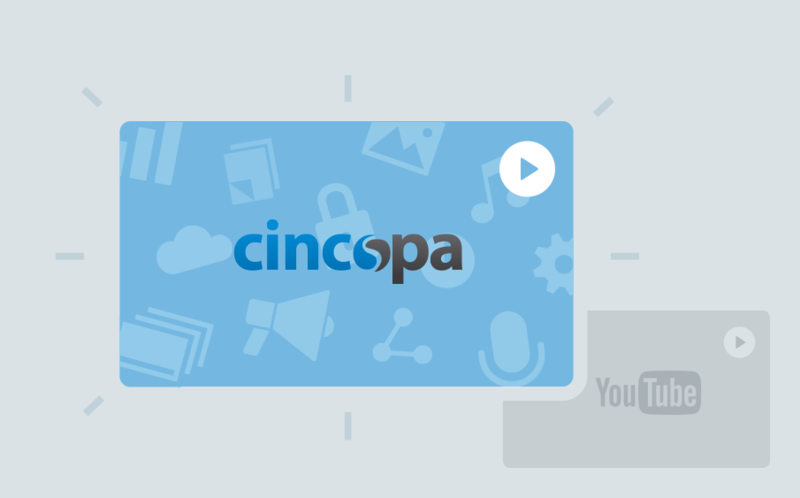 Clear text and eye-catching visuals are needed to explain what’s happening in video content. 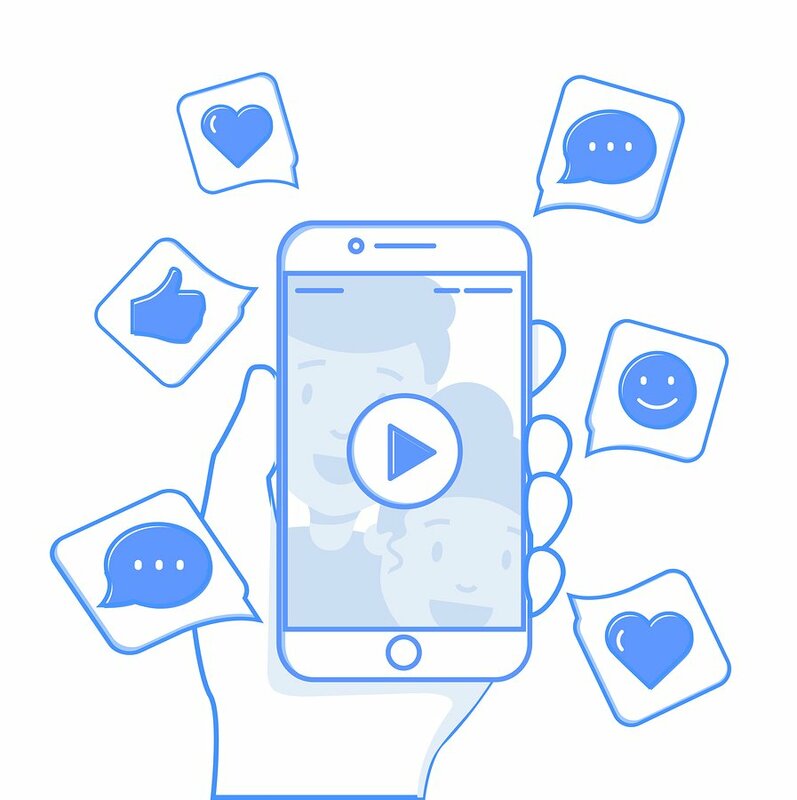 Facebook allows for a clickable video call-to-action so you can direct your audience to your website or eCommerce store after they have watched your video. 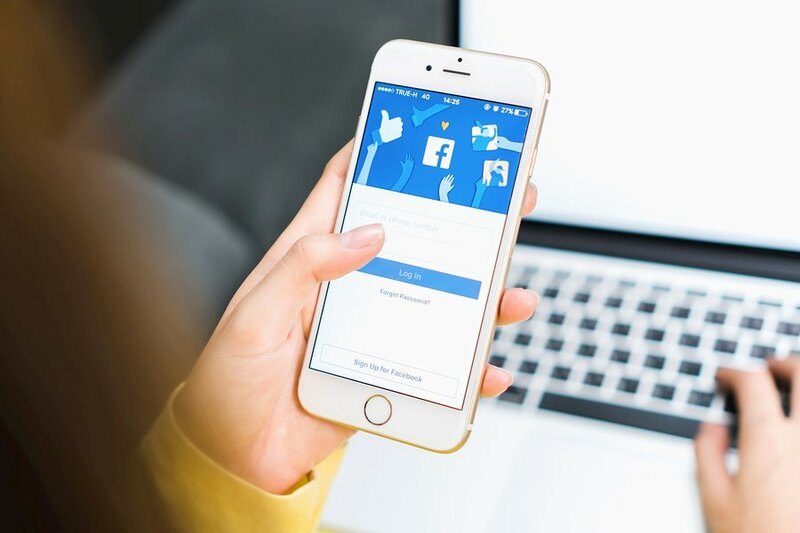 Last year Facebook introduced its Live feature which brands can use the feature to answer real-time questions, give viewers a sneak peek at new products and give customers a behind-the-scenes experience. It is good to plan if you want to create a live video to ensure you go live when most of your audience is online. 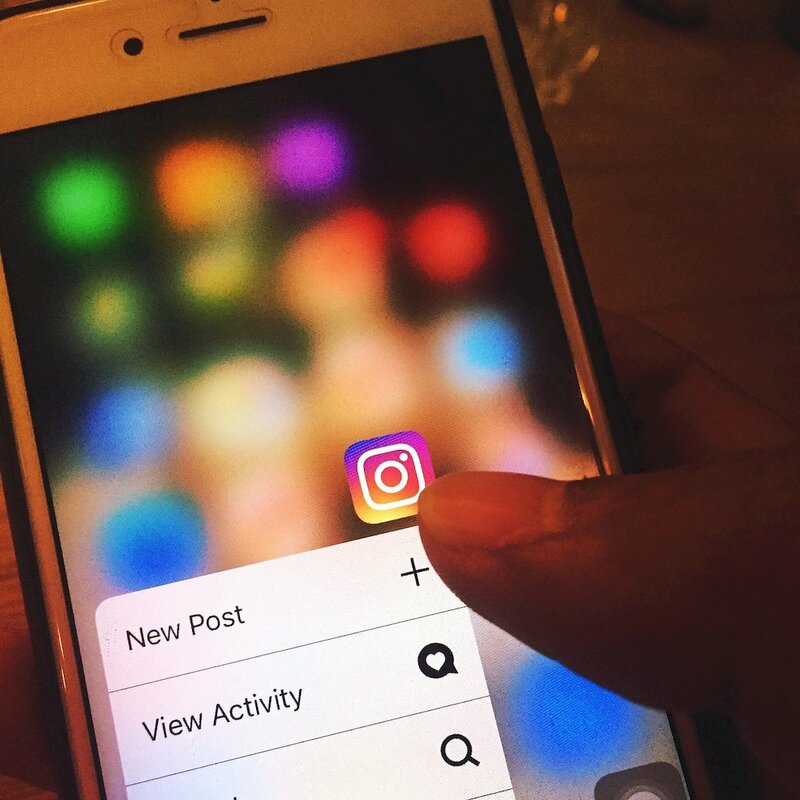 Instagram has about 800 million active viewers a month, and each user spends about 20 minutes a day on the app. It’s an excellent tool to use to stay in the mind of your audience. One way to do this is to create short, branded content videos that are engaging, clear and concise with a video call-to-action. 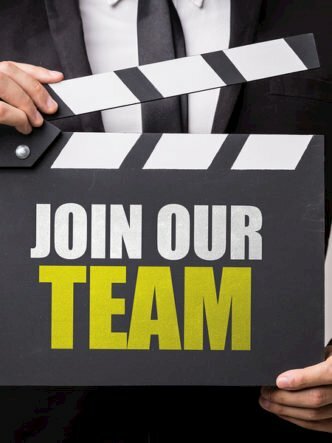 Video ads are seen in between the Instagram feed and have a high view rate. The ideal length of a video is 30 seconds to a minute. Another option is to use Instagram stories which are 10-second video/picture clips found at the top of the Instagram feed. You can continuously post clips and photo updates throughout the day. You can show a countdown to launch, offer exclusive content, and showcase a product in action. Branding with video is consistently used by big brands who create high production video clips, but it is possible to stand out with some creativity and the most basic equipment. A smartphone and a stand can be used to make a creative video. Just make sure it is suitable quality as no-one wants to watch fuzzy, unfocused content. Snapchat offers user’s direct access to a live event. It is a real-time social media marketing platform. 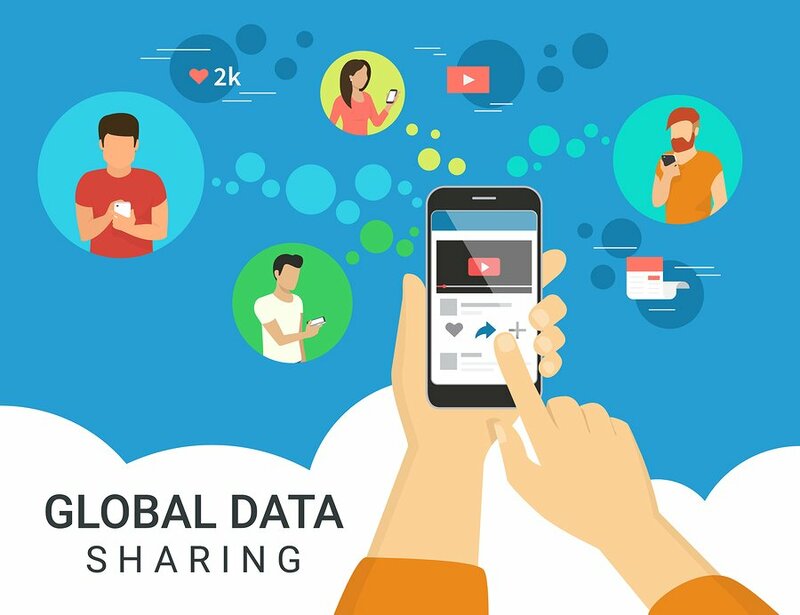 It has many features that create engagement, and the platform can be used by brands to record videos of events like trade shows and launches. The ideal length is about 10 seconds, and aspect ratio should be 18:9 because users prefer to keep phones vertical for watching a snap. New update does allow posting of back to back videos, up to 60 seconds. Twitter is excellent for sharing news-based videos, and native videos offer more engagement than third-party ones. Eye-catching content is essential because Twitter feeds scroll quickly. Brands can upload content such as teasers and announcements. 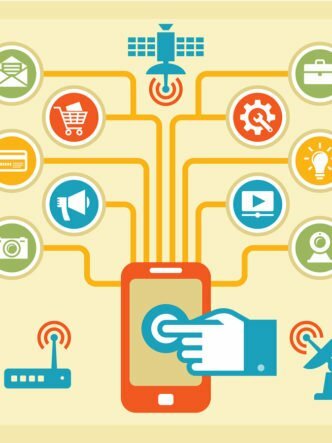 Most social videos are watched on mobile phones, so a mobile-first approach should be used. Avoid anything too in-depth or explanatory. Using a private hosting platform provides a more customized solution. It is a good idea if you want to drive traffic to your website, improve your conversions or increase engagement within your ecosystem. On your website, videos appear on specific pages, and so viewers have a specific context from which to watch. 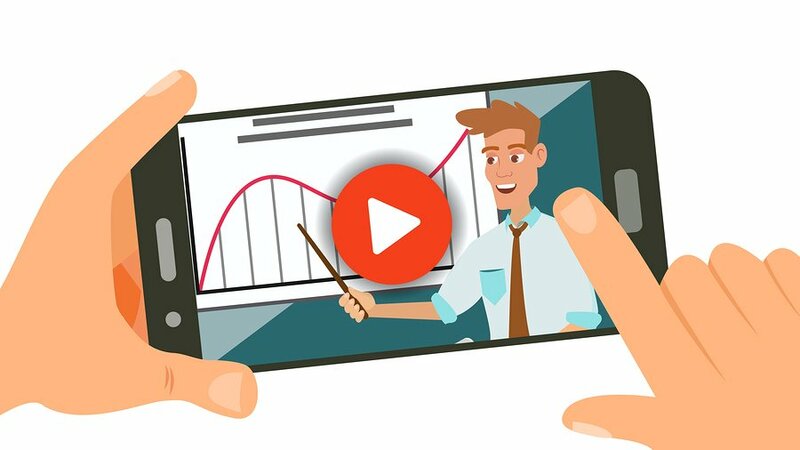 You can benefit from in-depth analytics that reveals how your audience is interacting with your videos. Many companies use a combined approach. 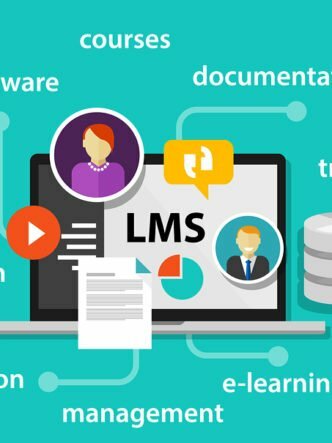 They choose a private hosting platform for videos embedded on their websites and benefit from the advanced tools and analytics. They also upload videos to YouTube to benefit from the social reach this provides. Do something that allows audiences to participate. A popular tool today for video engagement is to use 360 videos. For instance, this would allow you to showcase a product like a car by taking the users inside it and allowing them to explore it from their phones. Using video gives small business owners the opportunity to outmaneuver larger brands. You don’t need marketing teams to approve content or get executive approval for marketing ideas. All you need to do is go live on social media and interact directly with your audience. User-generated content often accounts for a large percentage of marketing efforts. You don’t have to tell consumers about your brand because many other voices are doing it for you. One of the best examples of this approach is the GoPro Watch Channel. 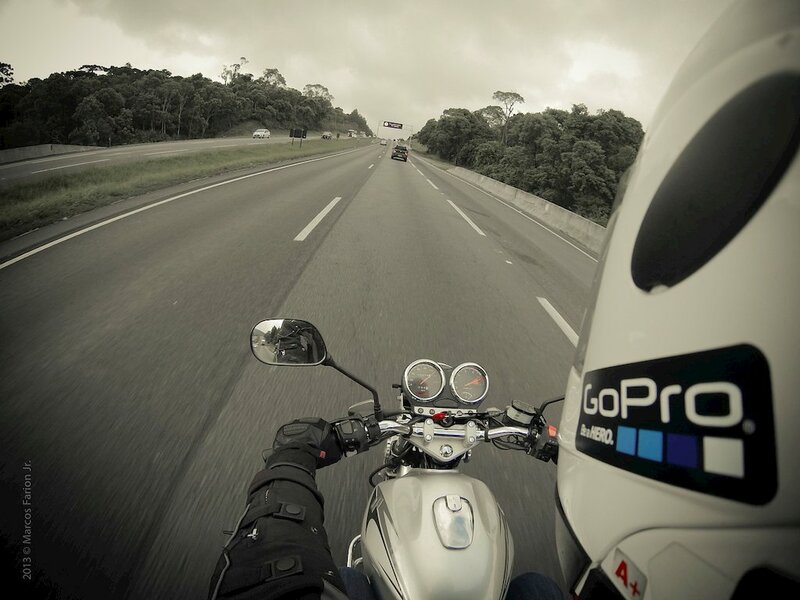 Customers use their GoPro camera to capture their most exciting moments. The social videos uploaded offer a compelling view of what can be done with the product, and people are encouraged to capture their own experiences. User-generated video content can showcase the influence of your brand. It provides the best kind of social proof that you have something valuable to offer. Brands even pit followers against one another for video submissions revolving around success stories and how products have helped them or improved their lifestyles.